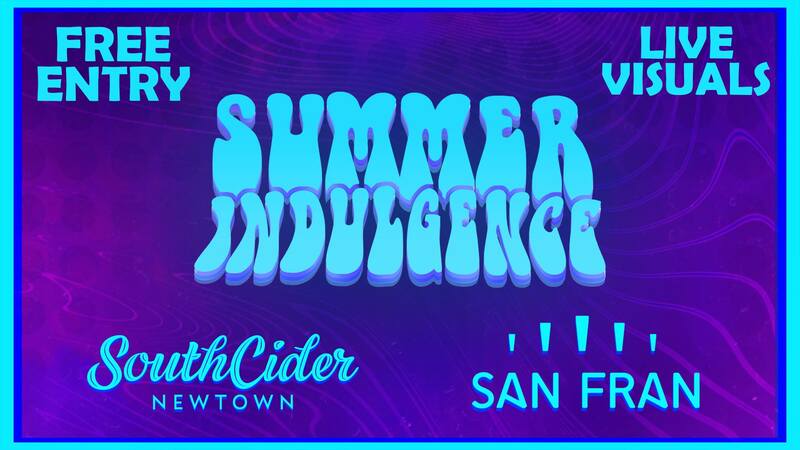 The final instalment of the Summer Indulgence free concerts presented by San Fran and South Cider, coming to you February 6th to bring the series to an end, with a bang! 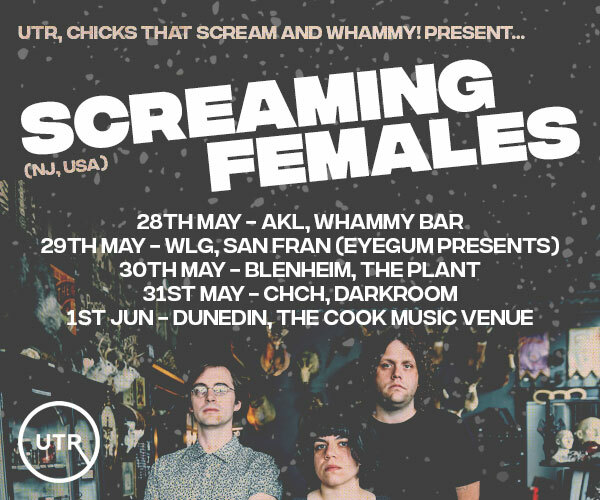 Featuring a diverse and awesome line up of local talent, this show promises to get you grooving and celebrating the summer months. Deliciously crisp and refreshing South Cider is pouring on special all night, and music kicks off at 9pm.